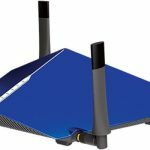 D-Link’s new modem router – the AC5300 MU-MIMO Cobra – is the fastest it has ever produced and it’s designed to deliver fast Wi-Fi speeds especially for NBN customers. The Cobra DSL-5300 has a built-in VDSL2 and ADSL2+ modem along with a dedicated Gigabit WAN (wide area network) port and four Gigabit LAN (local area network) ports. 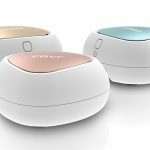 The product has an aggressive design with eight high gain antennas that contribute to the stronger wi-fi coverage and performance. This new device builds on D-Link’s heritage from the award-winning Taipan modem router and brings with it the latest generation of MU-MIMO multi user – multiple input multiple output) Wave 2 wireless support. 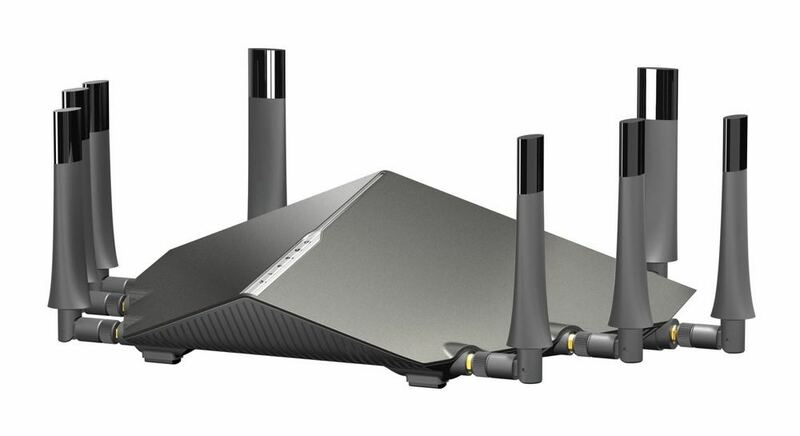 This helps ramp up to speed to an impressive 5.3Gbps combined across the three on-board Wi-Fi bands. 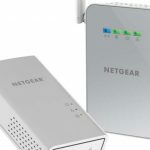 It’s perfectly suited for users connected to the NBN thanks to its built-in VDSL2 capabilities. 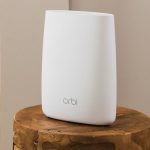 And on the wi-fi side, the Cobra also has it where it counts with PowerZone coverage so it has enough reach to cover your entire home. From Cobra’s browser-based dashboard, users can also enable parental controls, block devices from connecting to the network as well as monitor Internet activity. Is also possible to create a guest wi-fi network for visitors without giving away your main network password. On the rear panel uses will also find USB 3.0 and USB 2.0 ports. 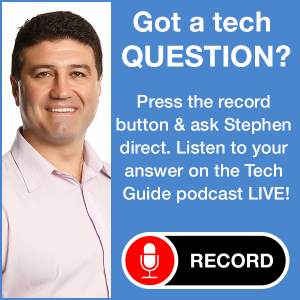 The USB 3.0 port can be used to connect a media drive so you can share the contents on the network while the USB 2.0 port makes it possible to network a printer. 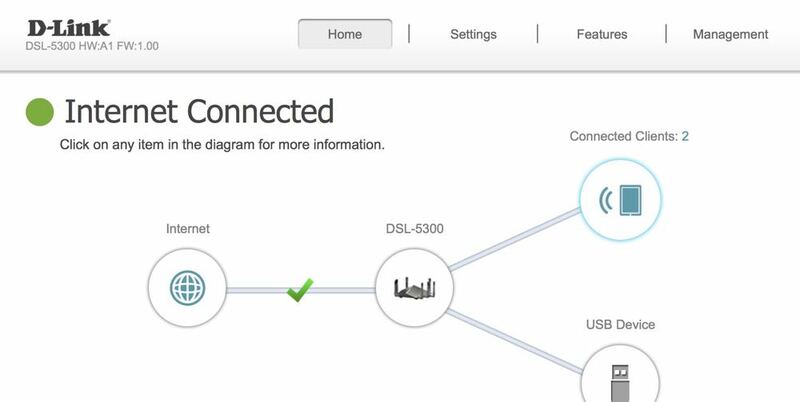 And it’s also easy to install thanks to D-Link’s excellent installation wizard which steps you through the set up in minutes. During this process, you can also change the network name and password. 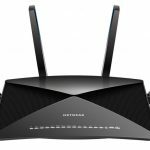 But all of these features don’t come cheap – the D-Link Cobra modem router is priced at $749 but with the demand for robust connectivity, a reliable wi-fi network and the growing number of devices, customers should be willing to pay for that dependability. One thing we didn’t like was the large power brick needed to plug in the product. It means you need to find room for it as well as the modem router itself which has a decent footprint (it’s 40cm at its widest point). We would also have liked to see more Ethernet ports. Rival models have six ports – two more than the Cobra. 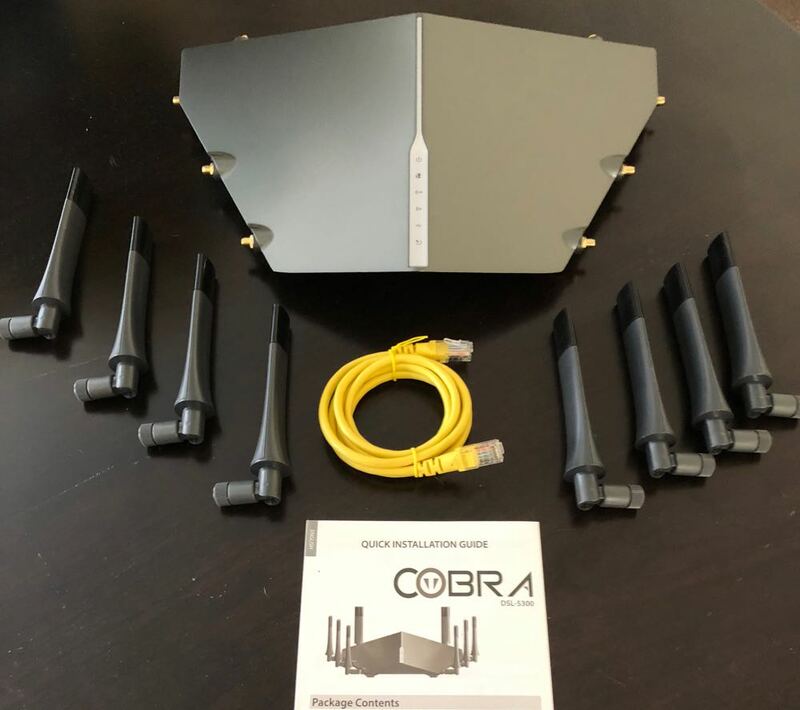 If you have a lot of smart devices in your home like speakers, lights, appliances and security cameras, a product like the Cobra can handle all these connections with ease. You also have peace of mind of knowing the product is future proof. If you are yet to connect to the NBN, the Cobra is compatible when you are finally connected. 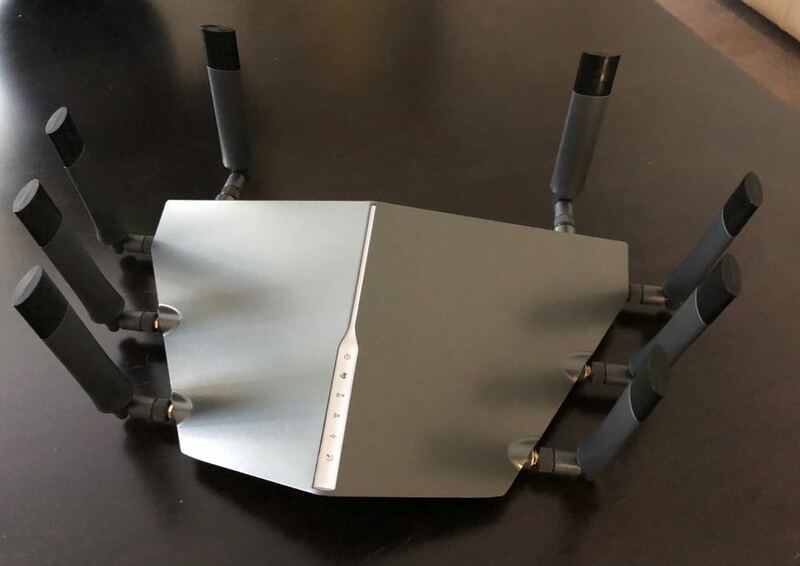 PROS: Fast wifi connectivity and wide coverage, sleek design, managed connections for optimum performance, works with the NBN. CONS: Large power brick, could have had more Ethernet ports. 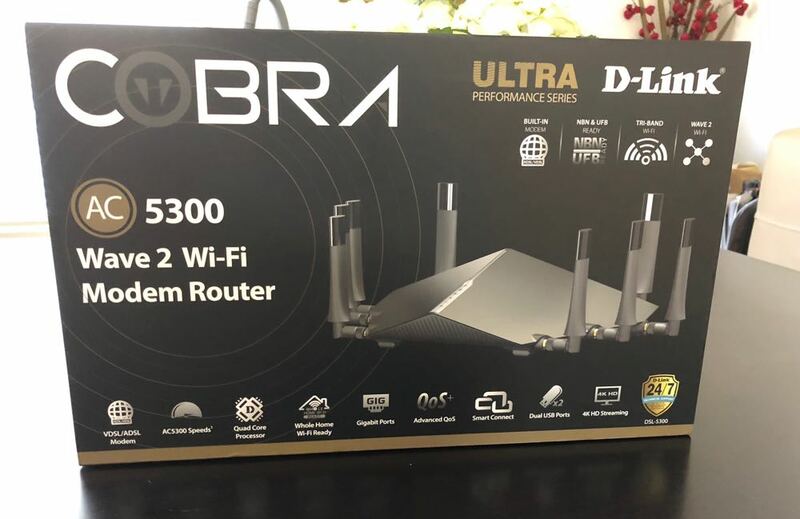 VERDICT: D-Link has delivered a blazing fast modem router with the new Cobra DSL-5300 – it can easily keep up with the connectivity needs of the modern home today and also well into the future.